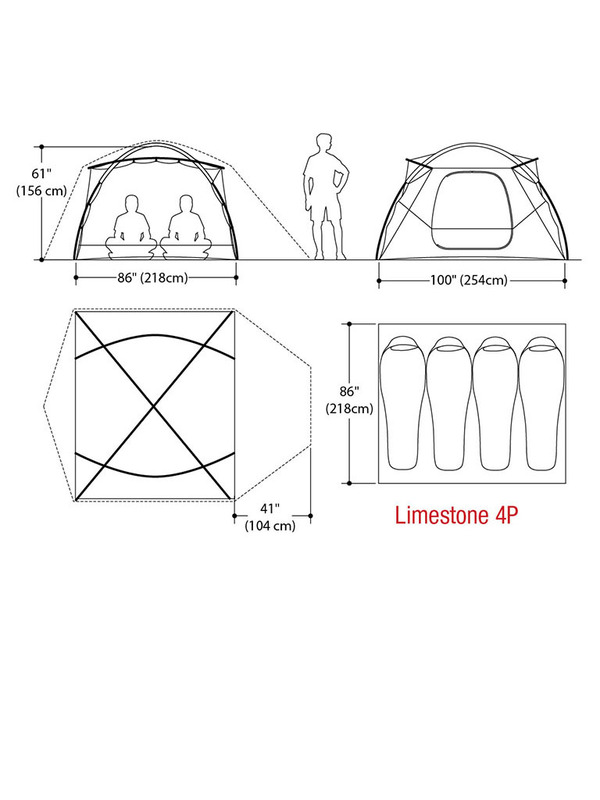 When comfort counts, turn to the Limestone 4P for a hassle-free outdoor living solution. The color coded 'Easy Pitch' clips and poles make setup a breeze, while the updated seam-taped catenary floor optimizes space and ventilation. Fabrics are weather-resistant, and the seam-taped full coverage fly (with vents) prevents muggy indoor conditions. NOTE: Due to this item's size/ weight, there will be extra fees if you select a faster shipping method than UPS Ground in which we we will contact you before shipping your item(s) with a shipping cost quote. 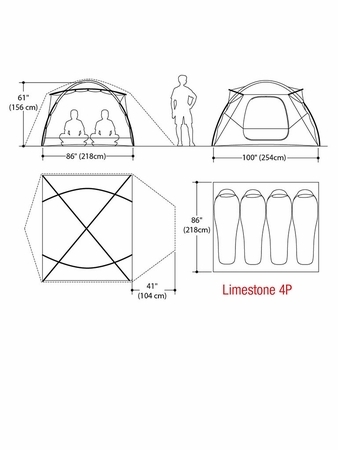 DAC tent poles are created from a unique alloy making them lighter and stronger than other aluminum poles. 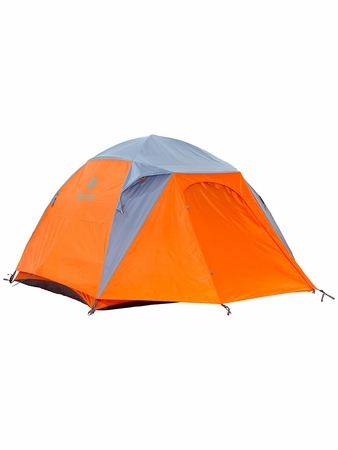 If necessary, use a sponge and warm water to clean your tent. 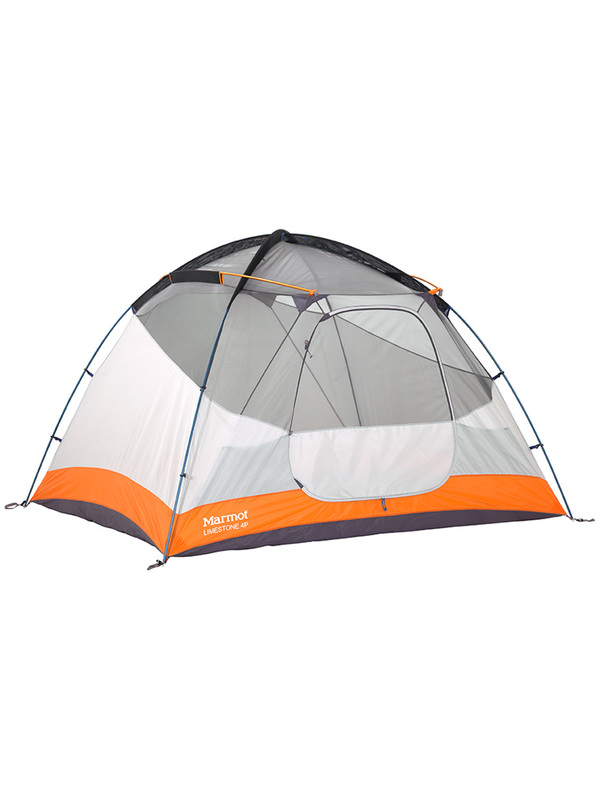 If the entire tent requires cleaning, wash in a large bathtub of cold water, but do not soak the tent for an extended period of time. Do not use hot water, bleach, dishwashing soap or detergent to wash the tent. If needed, a mild, non-detergent based soap can be used to clean the tent. Do not use a washing machine or dryer to clean your tent. This can remove the waterproof coating. 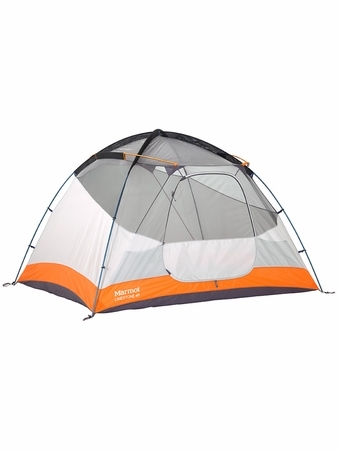 To dry the tent, either pitch it in the shade, or hang it on a line to dry. Be sure the tent is completely dry before storing it.